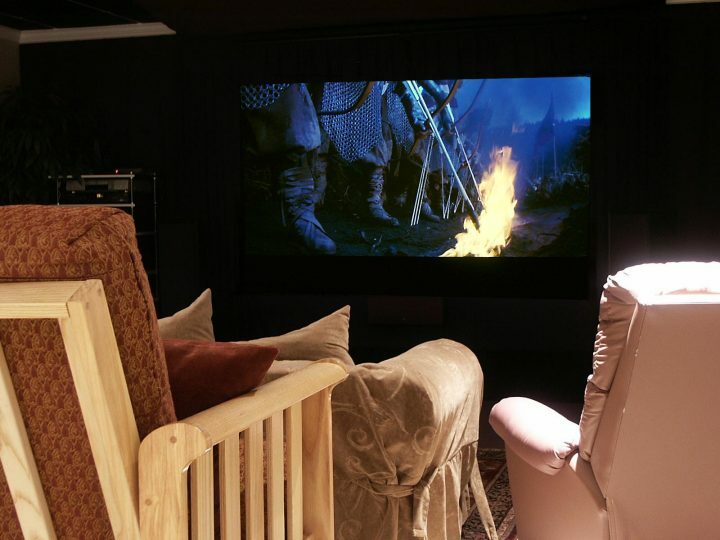 We are a professional design and installation firm specializing in custom home theater design, whole house audio and integrated control, light commercial design and calibration services. Fully certified, licensed and insured. We are known for our technical expertise and no-nonsense value based approach to projects. Serving the Mid-Michigan area and beyond. Check out our custom HTPC's! More info on our Design Packages.